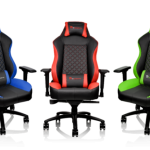 Las Vegas, United States – January 3rd 2017 – Tt eSPORTS, the energetic and powerful challenger announces the new MEKA Pro Cherry MX Mechanical Gaming Keyboard with Cherry MX Blue/Red/Brown Switches. 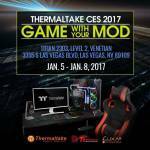 The latest gaming keyboard will also be exposed at Thermaltake CES 2017 held at the Venetian Hotel Titian 2303 Suite from January 5th (Thu) to 8th (Sun). 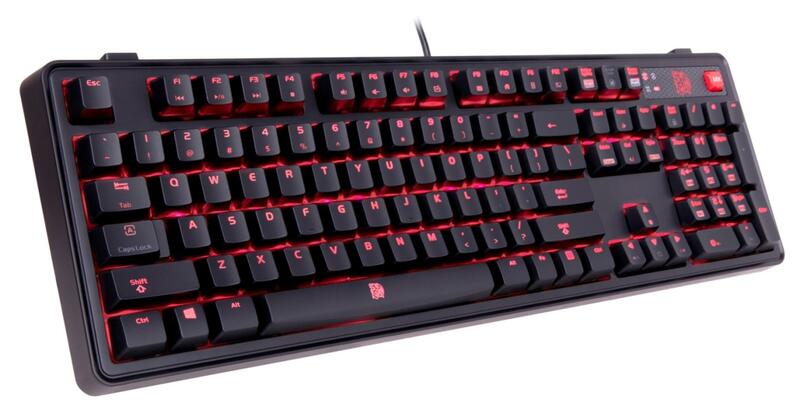 The MEKA Pro Cherry MX Mechanical Gaming Keyboard comes in a simplistic durable design packed full of features and functions for the most avid gaming enthusiasts. 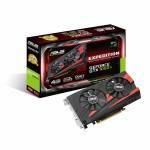 This includes the use of the latest and highly responsive Cherry MX Switches with a 50 million click lifespan, individual per key red backlight illumination with 7 stunning lighting effects to choose from, 4 pre-configured – RTS/FPS/MOBA/MMORPG – game mode lighting zones, 100% anti-ghosting support, and on-the-fly macro recording for ultimate customization of your gameplay settings. 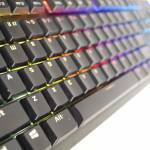 The MEKA Pro Cherry MX Mechanical Gaming Keyboard uses CHERRY MX switches with built-in gold-crosspoint contacts, gold-plated contact closures, and pressure-resistant metal alloy springs for the most precise, accurate and feel for every touch. 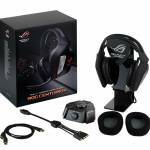 The switches also come rated with a 50-million keystroke lifespan for utmost durability. 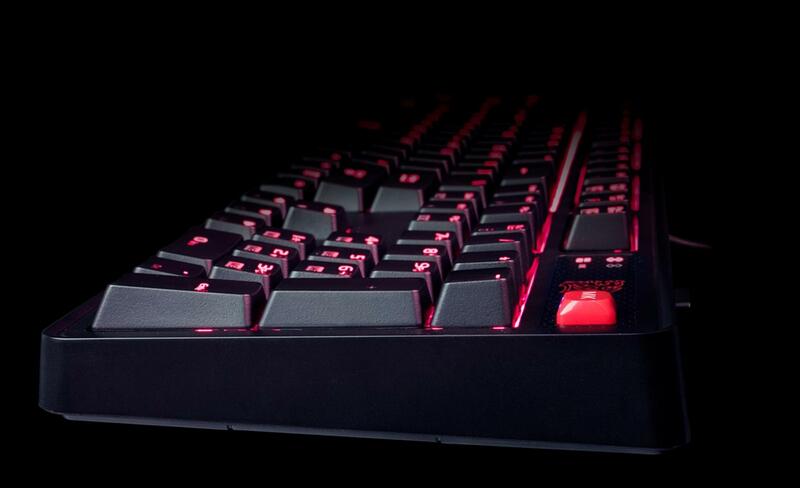 Designed with individual per key backlighting, the MEKA Pro Cherry MX Mechanical Gaming Keyboard provides sharper, brighter and clearer illumination of each key for a purer and crisper gaming experience. 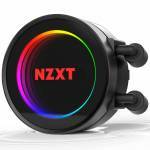 It also comes equipped with 7 stunning lighting effects: static, pulse, reactive, ripple, wave, sparkle and on/off for the most personalized gaming experience. Also, there are 9 additional red keycaps included with keycap puller for gamers to show their unique style. 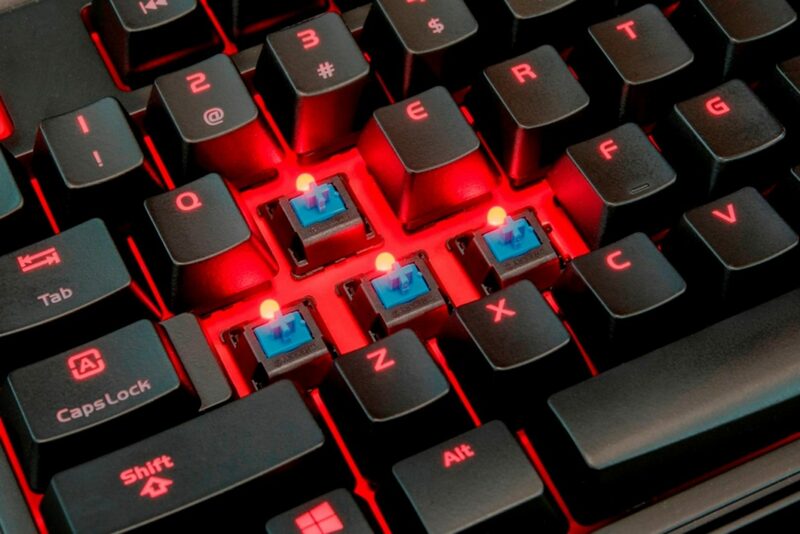 The MEKA Pro Cherry MX Mechanical Gaming Keyboard equipped with 4 pre-configured game genre lighting zone illuminations: RTS/FPS/MOBA/MMORPG for that all-important gaming advantage during gameplay. 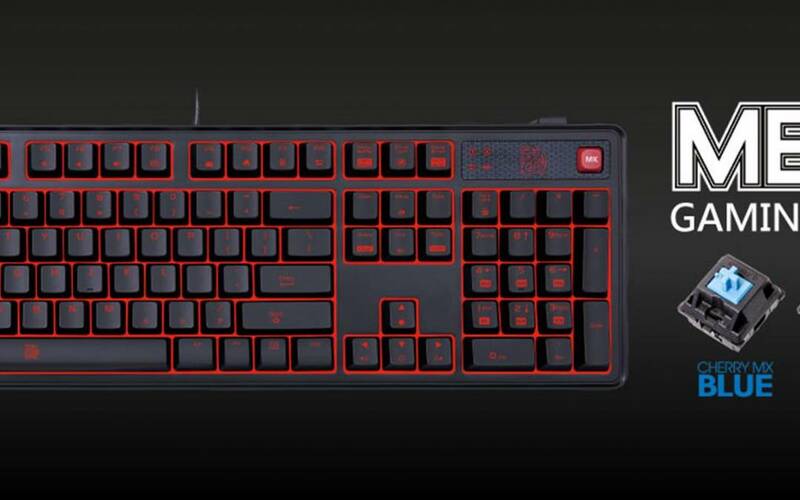 The MEKA PRO Cherry MX Mechanical Gaming Keyboard utilizes a powerful onboard memory chipset and processor to power it’s advanced on-the-fly macro system that enables users to control all essential functions right at their fingertips; and removes the need for any software switch, thus providing an easy to use and hassle free experience. 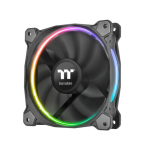 N-Key rollover function with full 100% anti-ghosting support allows enthusiasts to hit a combination of keys at once to ensure your gaming session is as fluid as it can be and are correctly detected regardless of how many keys are pressed. 6 Key and N-Key rollover switchable supported. 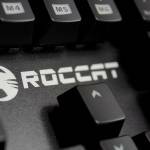 The addition of quick function hot keys allows for quick and easy access to Windows applications, multimedia shortcut, lighting effects and combination keys. 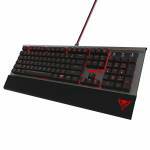 The MEKA PRO Cherry MX Blue Mechanical Gaming Keyboard suggested price of USD 99.99. 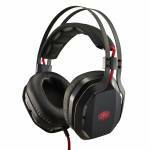 The MEKA PRO Cherry MX Red Mechanical Gaming Keyboard suggested price of USD 109.99. 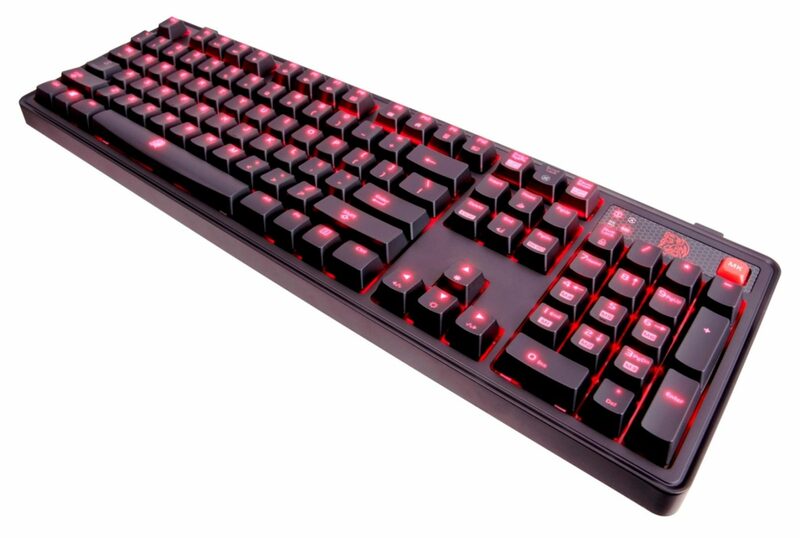 The MEKA PRO Cherry MX Brown Mechanical Gaming Keyboard suggested price of USD 99.99.